"sorry i wont be going on much soo plz !! 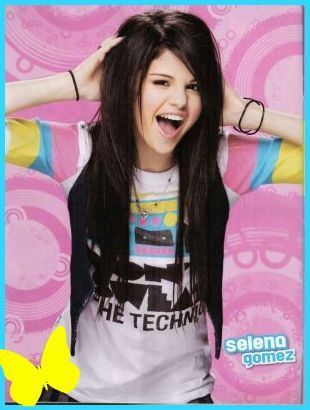 send me on my email:forever_a_devil@hotmail.com"
I LOVE U SELENA GOMEZ!!!!!!!!! if u support miley registration in the web not here ppl plz join miley needs all the suport she can get hope u join it! !